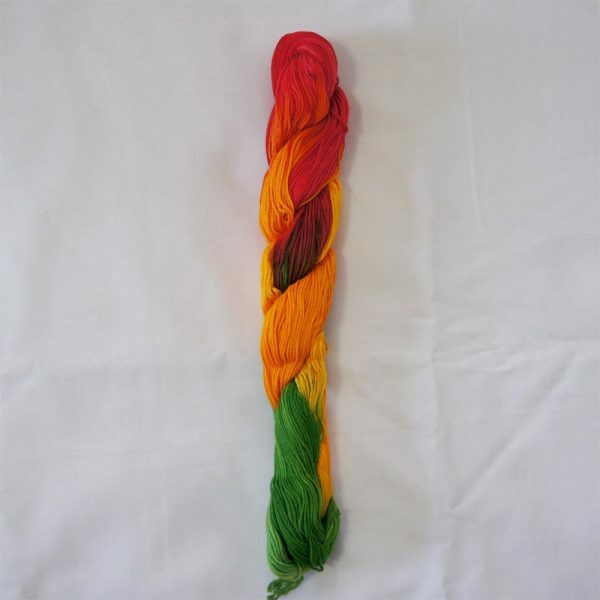 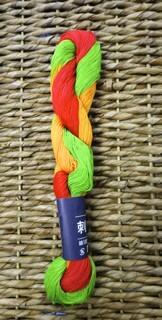 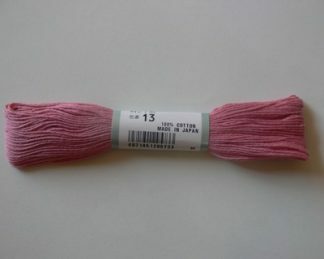 Rainbow Multi-variegated Coron Sashiko Thread, available in 145m skeins. 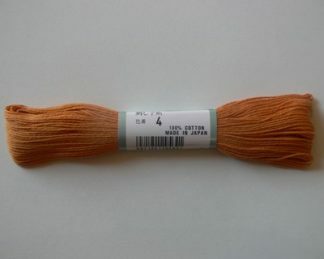 Coron Sashiko Thread is specially designed for Sashiko stitching, with an ideal thickness that sews beautifully without fraying. 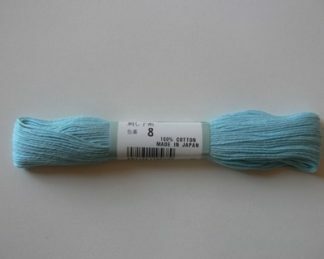 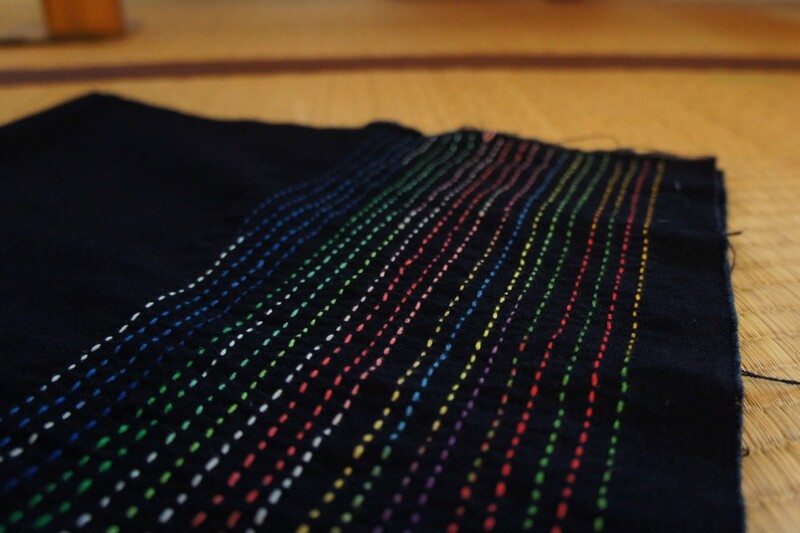 We highly recommend Coron Sashiko Thread for sashiko stitching, boro stitching, and hand quilting.